Team India faces an uphill task in the upcoming Test series against South Africa, beginning at the Wanderers n Wednesday, and no one is more pragmatic about it than MS Dhoni, the team captain. Having already conceded the ODI series 0-2, there have also been question marks on the Indian team's preparations going into the two-Test series, against the likes of Dale Steyn, Morne Morkel, Vernon Philander, who have dominated the proceedings so far. "At Benoni, we could have batted on the first day and made the opposition field on a wet outfield. But that would have been selfish of us because they also have a First-Class season going on. "Nobody wanted to get injured so it was good for both teams that the match was abandoned. 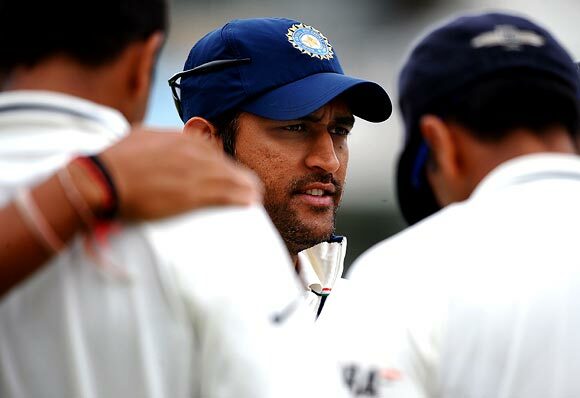 We did practice on the center wicket and got the most out of it," said Dhoni. About the disastrous ODI series, Dhoni cited the short duration being one of the factors for India not being able to make a comeback. "In the ODI series too, we were confident but in a couple games, we played lots of shots and we found the fielders more often than. It was disappointing but when it's a short series, you don't get time to come back. "But we learnt plenty from that series, what lengths to bowl and as batsmen what to leave. "So overall, our preparation has been good and it is all about how individuals adapt to different scenarios now," he added. Those different scenarios could pertain to two things before the start of a Test match, the pitch and team selection. The wicket at Wanderers will afford pace and bounce as always but it looks different from the ODI match that India played couple of weeks back. "The wicket here will certainly assist the fast bowlers initially. The ideal length anywhere is to bowl at the top of off-stump and the bowlers have picked it up now they have played a few ODIs here. "So it will be very crucial to bowl well, especially with the new ball because early wickets can put pressure on the middle-order," said the Indian captain. 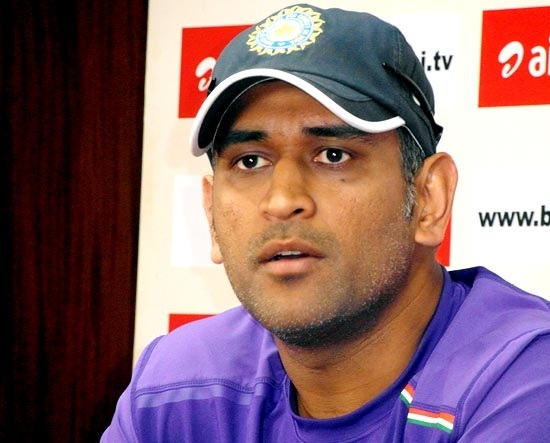 As is his wont, Dhoni didn't reveal the playing XI although he hinted that two of his bowlers will play a very crucial role. "This middle-order has done well in the domestic circuit back home and also in whatever international exposure they have got. It is a fresh challenge for them and they will gain immense experience about how to play Test cricket outside India," he said. Dhoni expects that veteran Zaheer Khan will guide the younger crop of pace bowlers as well lead the attack with a good show. "Zaheer has plenty of experience and at the same time he will guide the younger bowlers, leading the attack. 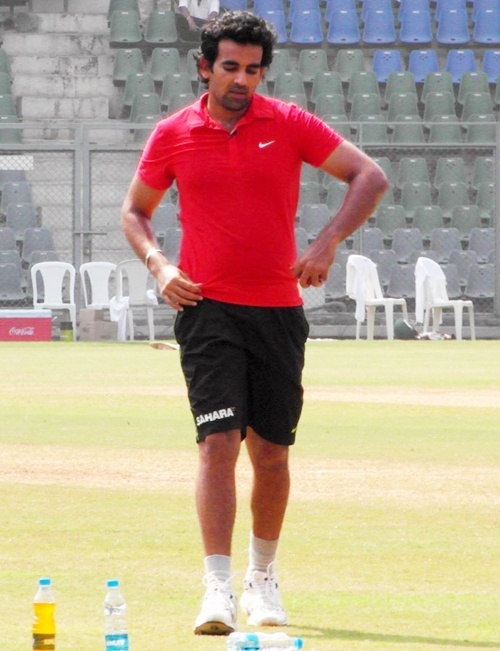 Ashwin's role is also very crucial because he won't get the same kind of assistance he gets back in the sub-continent. "The way he bowls in the first innings will be different from the way he bowls in the second innings here," Dhoni added. The onus will be on bowling well and getting 20 wickets needed to win a Test match, surely. At the same time, Team India's strength for the past two decades has been the mountain of runs its great batsmen could score, helping its bowlers exert pressure. That core group of batting wealth is gone now and when such a change happens, things will be different. "When the seniors were part of the side, we didn't really have to worry much about how preparation is going. Because once you have played international cricket for a long time, you know your game and at the same time you know how to prepare well in different conditions. "They (Sachin, Rahul, VVS) had toured England, South Africa, Australia and New Zealand many times, so their basic plan to prepare was almost done and they just had to set up. But with the younger players, at times you have to guide them as to what needs to be done and what are the areas where they need to improve." 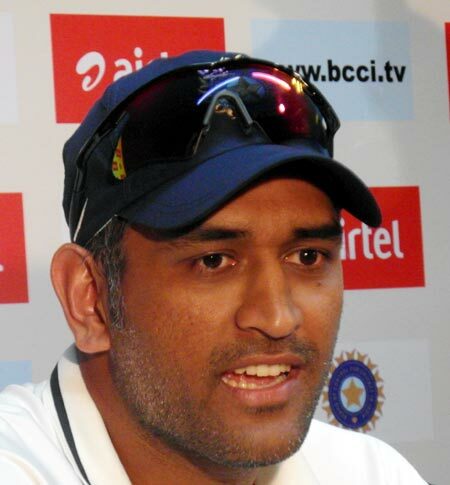 Dhoni has been a great advocator of keeping things simple and he wants his mates to follow that mantra here also. "Keeping things simple is also very important. No one can change their technique in five, six or seven days. It is important to know your strengths and your limitations," he said. 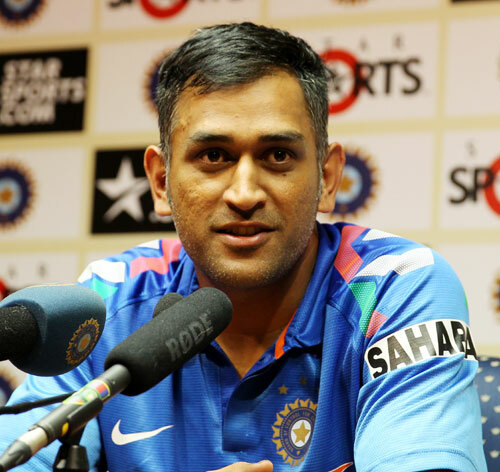 Asked about who will be batting at No 4, Dhoni replied: "Wait and watch!" Will India pick seven batsmen or go with five bowlers vs SA?